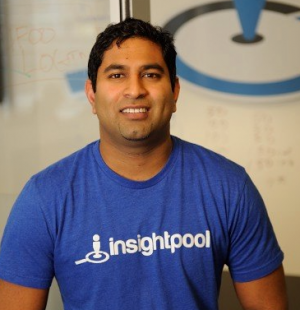 Devon Wijesinghe is the CEO at Insightpool, The Social Relationship Intelligence Platform that helps brands predict the right people and precise actions to nurture social relationships and drive measurable revenue and results. Devon co-founded Insightpool in 2012, and in this short time has led the company from two to 60 employees, acquired a Silicon Valley start-up, Next Principles, and is currently revolutionizing marketing and sales across social. 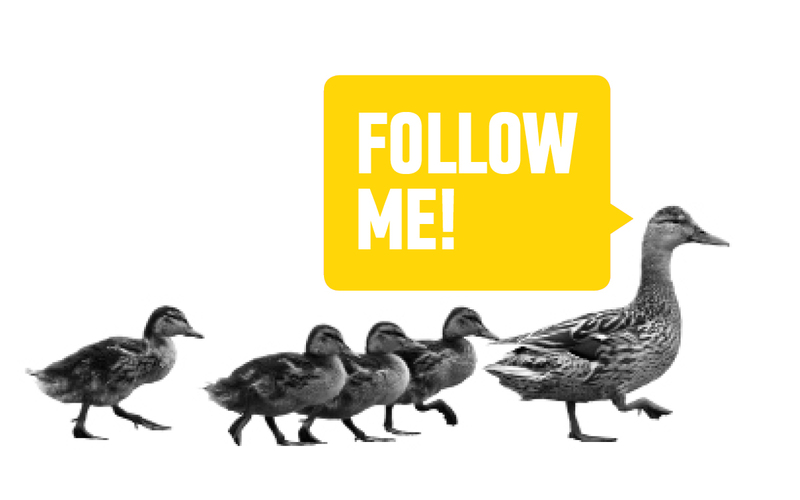 What makes someone an "influencer"? Find out from the top Startup guys in Atlanta, Devon Wijesinghe, CEO of Insightpool and Kyle Porter, CEO of Salesloft.